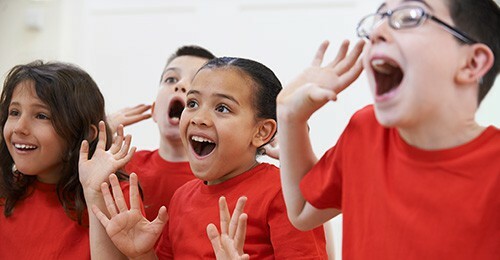 We represent many of Adelaide's leading professional actors and voiceover artists. Join Us Today. Want to be in a movie or TV commercial? 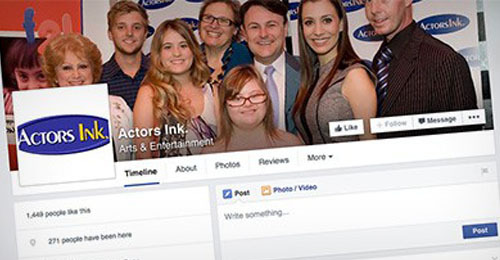 Register with Actors Ink. 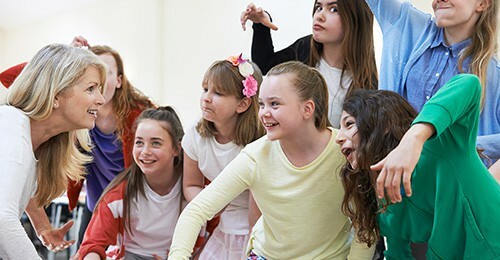 Adult classes & Youth classes focus on specific skills & techniques for theatre & film. For all the latest news & info, visit our Facebook page.